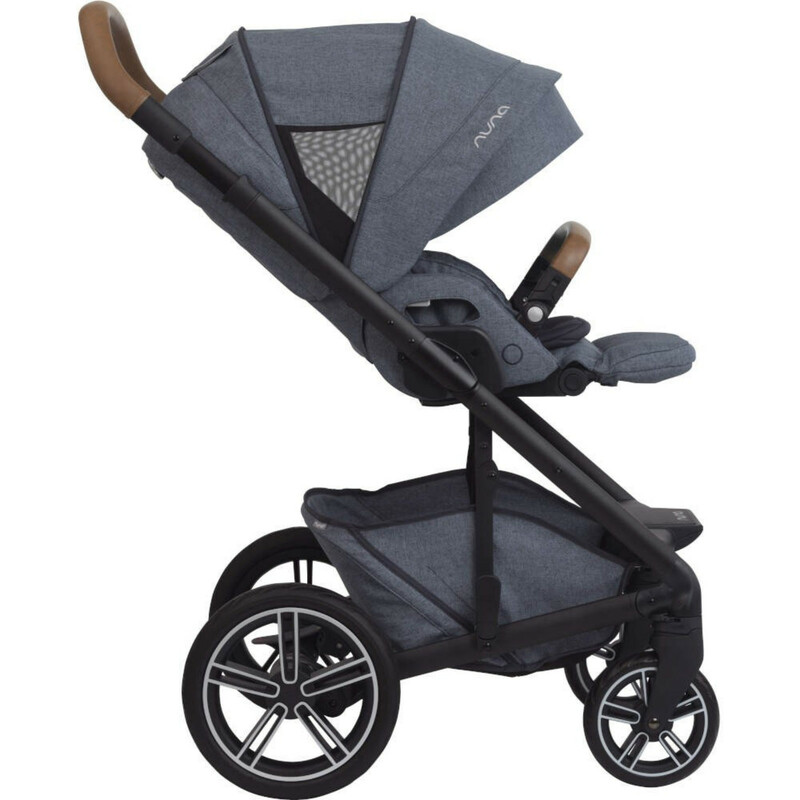 Designed with all the little details in mind, the Mixx stroller from Nuna is ready for anything. Whether you’re planning an all-day excursion, or a quick trip into town, Mixx is your trusted companion. The ‘sleeper seat’ on the Mixx reclines to a flat position for laid-back lounging and is suitable right from birth. The backrest has the option of 5 recline positions and the luxe leatherette handle is adjustable in height for different users. 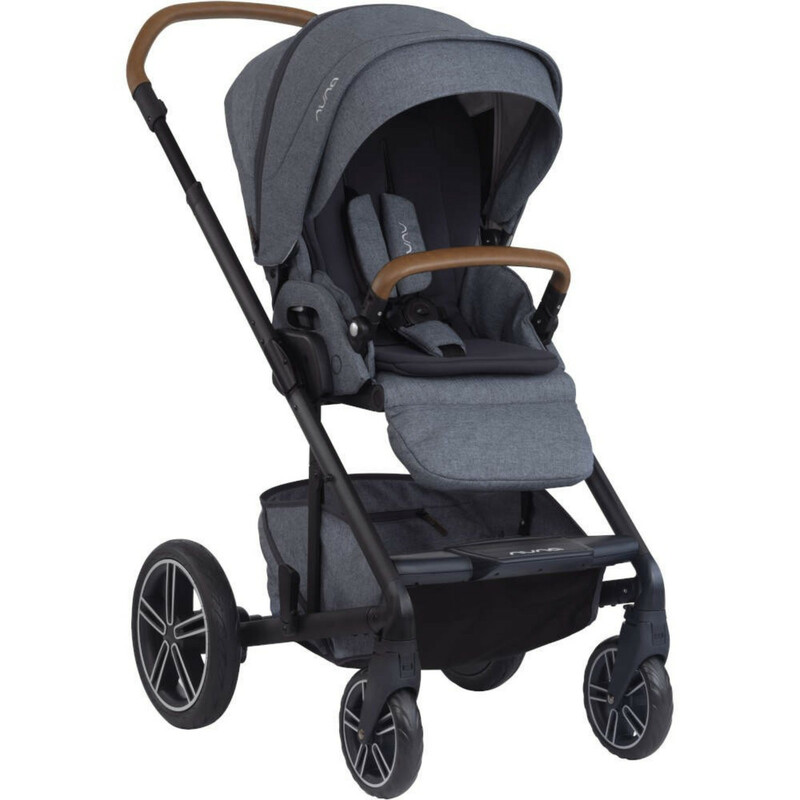 Ball bearings within the front and back wheels provide excellent manoeuvrability, whereas the all-wheel suspension (including rear run-flat wheels) is great for all types of terrain. 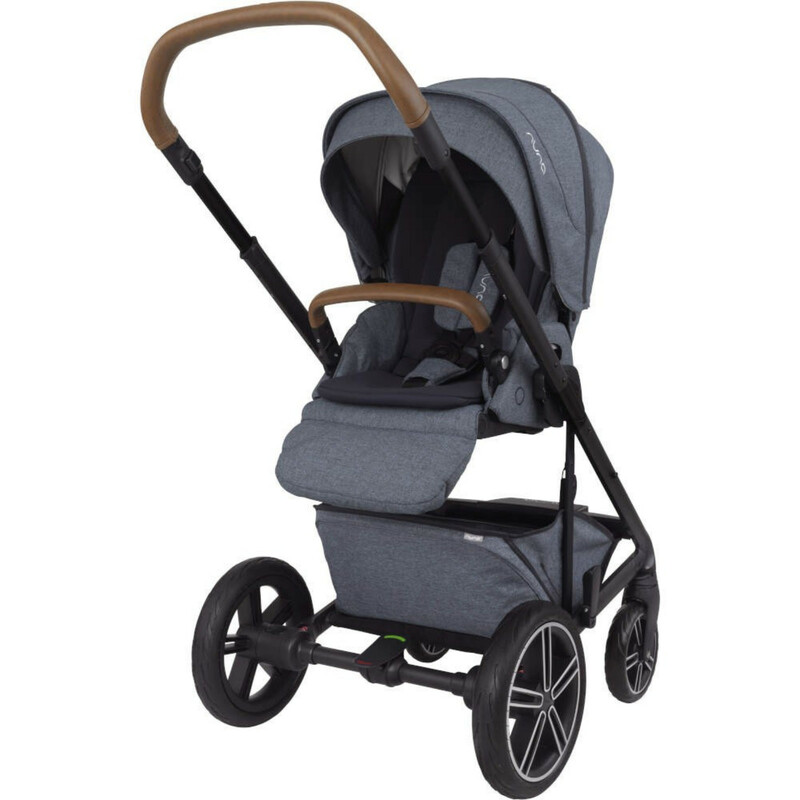 Other features on offer include lockable front swivel wheels, an oversized extendable canopy with mesh peek-a-boo window, adjustable calf support, a one touch central breaking system and a leatherette child’s arm bar which is rotating and removable. 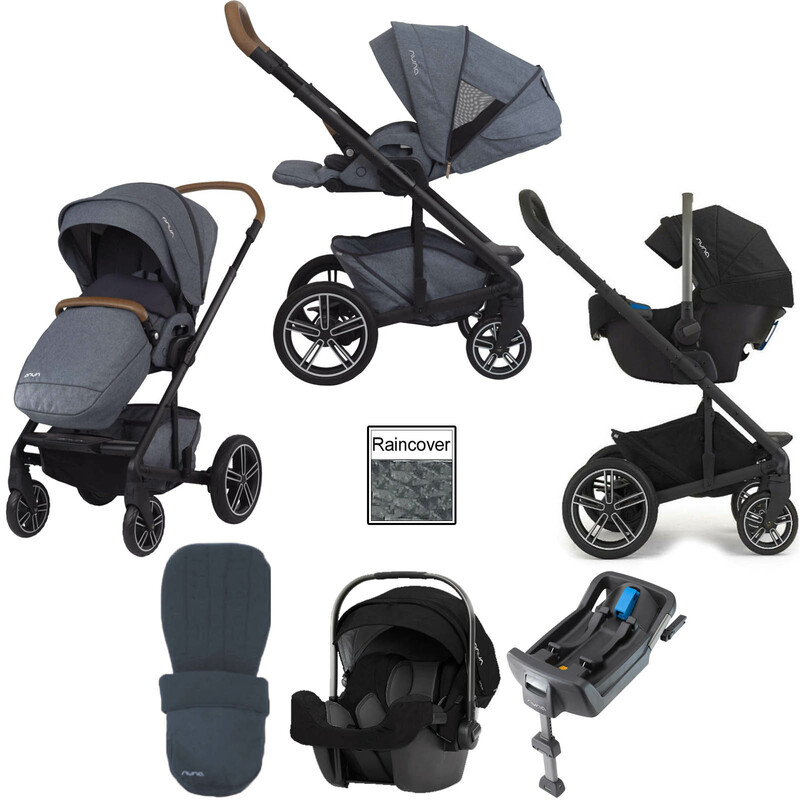 A footmuff, raincover and car seat adapters are also included for your parental convenience. 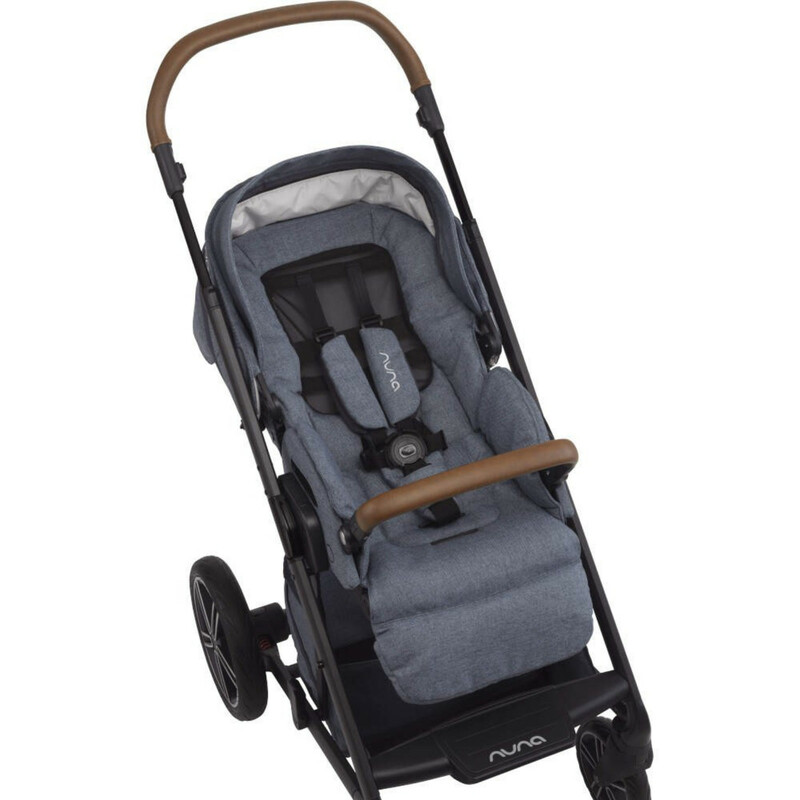 The Pipa Icon car seat has a one-handed adjustable headrest which adjusts to 7 positions and keeps your newborn riding in the recommended rear-facing position up until they reach a height of 85cm. 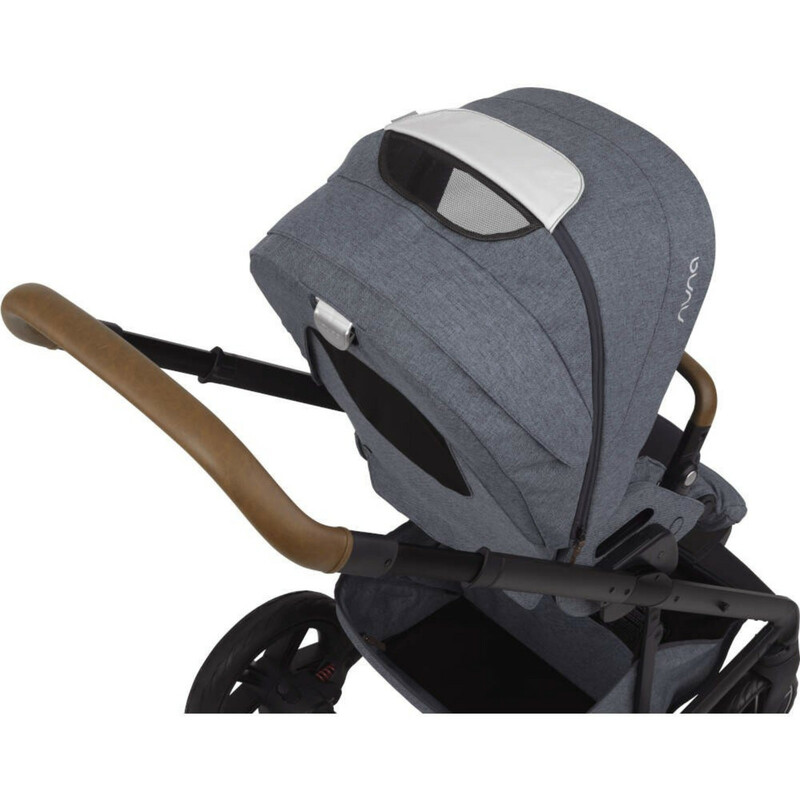 The harness adjusts along with the headrest and therefore eradicates the need for tricky re-threading every few months. 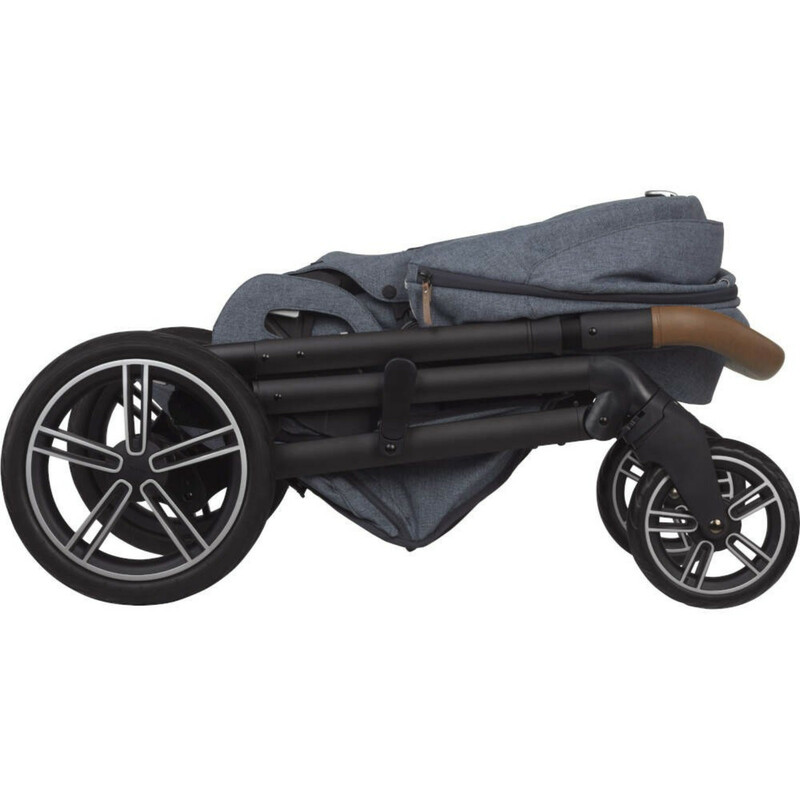 Compatible with all Nuna and Maxi-Cosi car seat adaptors, the Pipa Icon pairs with the Mixx pushchair to form a comprehensive travel system. The Pipafix connects to the Isofix mounting points in your vehicle for a smart, simple true-lock install. 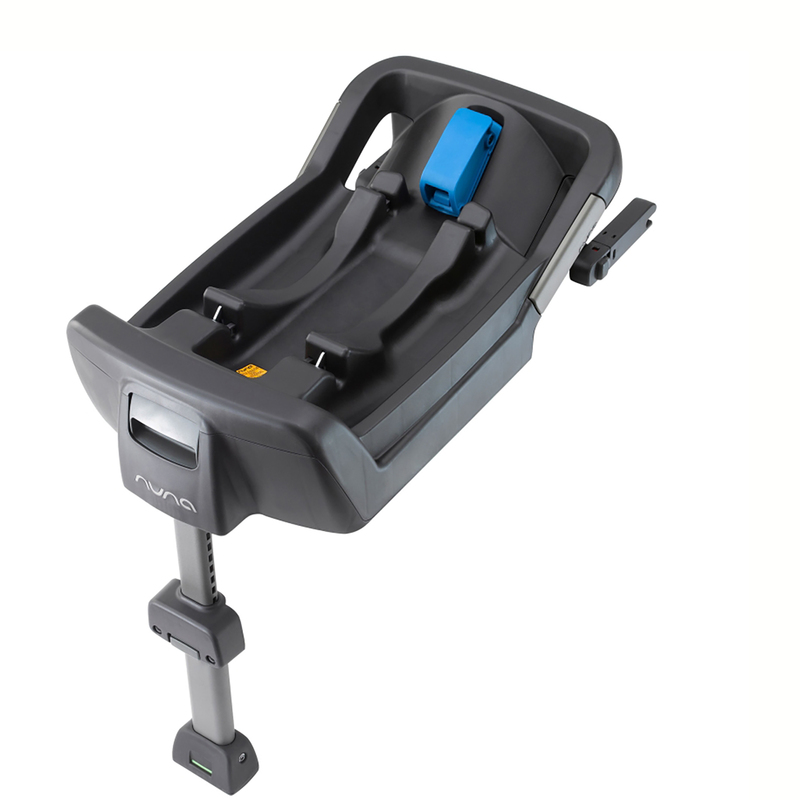 However, if you don't have isofix mounting points, thats not a problem, the base can also be installed using the standard 3 point safety belt too.